Customers today are better informed than before. With information on products and services just a click away, everyone has access to product reviews and customer feedback online. So, how can you train your new sales reps to be a step ahead of the new age consumer? 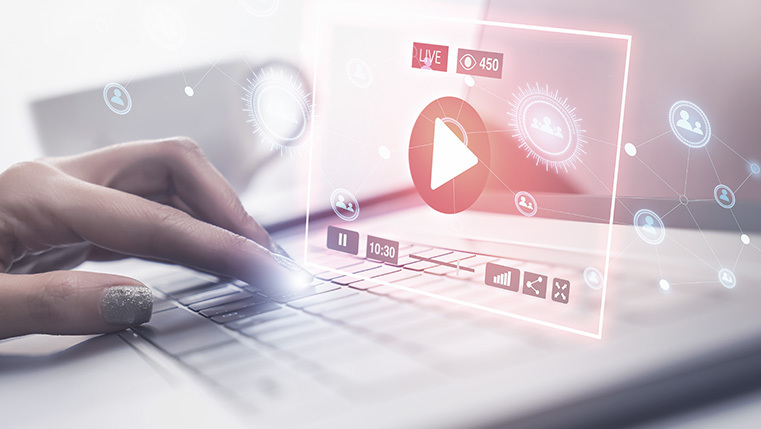 Leveraging videos can prove helpful. 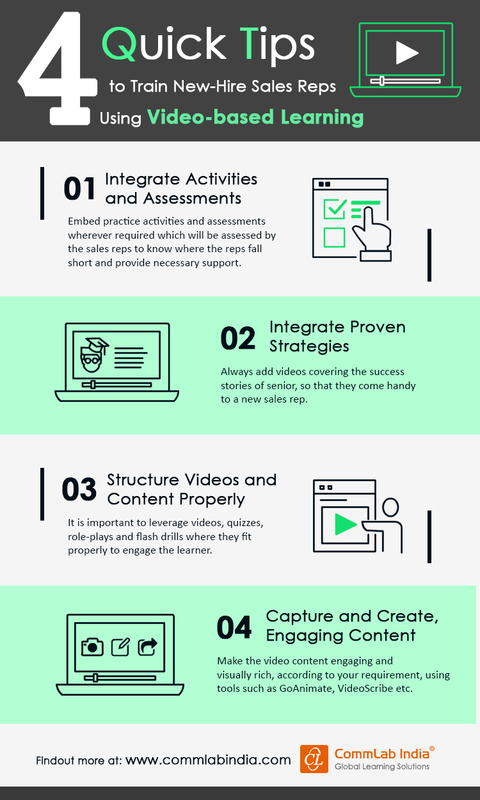 Videos can be a powerful weapon to train your new hire sales representatives against the informed customer, if you follow the tips listed in the infographic.